Home / Sports & Recreation / Soccer / Position II: What Do We Do? SKU: ZM50990. Categories: Childrens, Sports & Recreation, Soccer. Tags: children's soccer, coaching, player positions, soccer, the beautiful game. It’s a cross-town rivalry game against the talented and tough Dynamo. Alex and his team are confident. They know what each player should be doing on the field. Position II: What Do We Do? 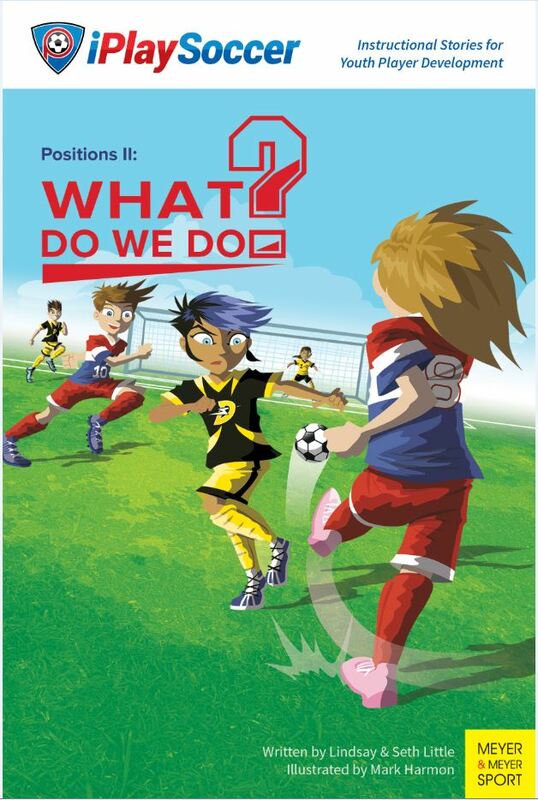 is a fully illustrated book that will help youth soccer players understand playing positions. It also intends to help young players transition from playing small side pack ball to 7 vs. 7 formations. Children and adults will enjoy Position II: What Do We Do? iPlaySoccer! Books are instructional stories focused on advancing youth player development. The illustrated children’s books teach foundational concepts and vocabulary. It is written and illustrated in a fun way that allows children, parents and coaches to develop together in the beautiful game. The series is not intended to replace the instruction of a coach or the learning derived from actual play. 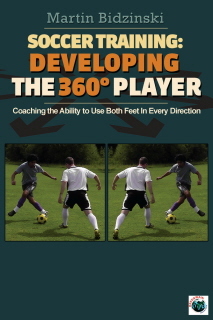 Rather, the purpose of these books is to assist the player in mastering concepts as the game becomes more complex. Besides, the focus of iPlaySoccer! is on teaching children how to think independently, while also maintaining a collective understanding of the team during competition. Each title is not intended to supplant the instruction of a coach, or the time a child spends learning a sport by playing it. Rather, the authors purpose is to assist young players with their comprehension of sport in a way that is engaging, inspiring, and empowering.